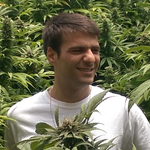 Cannabis Industry Professionals | Starting with "O"
Olivier is an Israeli based oil extractor, hash maker and edible cooker, after many years developing different systems for solvent-less and solvent extraction, today Olivier is the CEO of Pure Extraction technology a Israeli company specialized in cannabis oil extraction and closed loop butane systems manufacturing. An entrepreneur, with focus on inspiring creativity and innovation. My goal is to establish a network of cooperative relationships that will collectively develop and bring to market highest quality products and services that improve people’s lives. We begin by developing and bringing to market the best vaporization devices for legal use with medical cannabis. 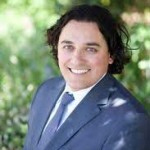 Omar Figueroa is as Northern California criminal defense lawyer with particular interest in cannabis cases. 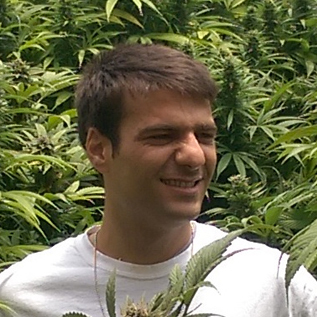 He co-founded the Cannabis Law Institute, where puts his focus towards cannabis, counter culture, and cyber crimes. Omar takes pride in the fact the he was “trained” by Tony Serra, legendary cannabis activist and attorney. Further, he is on the Sonoma County ACLU Board. Page 1 of 1 starting with "O"